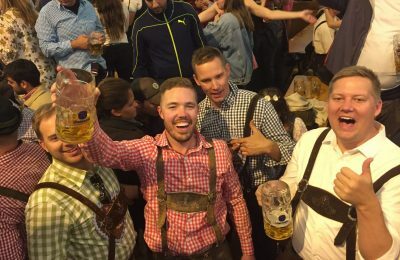 The World's biggest party in the Munich, Germany! Don't get left out of the tent! 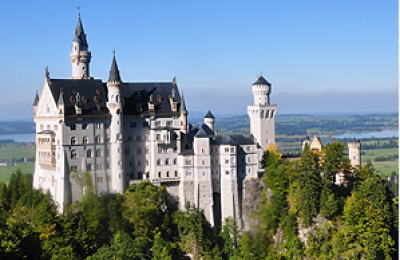 We can put your own name on the guest list and show you Munich like only locals can. e a part of the world’s biggest party in Munich, Germany. 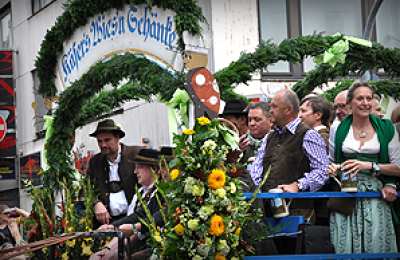 Known as the Largest People’s Fair in the World, Oktoberfest in Munich, Germany, is Europe’s largest beer-drinking event, with 6-7 million people visiting every year. 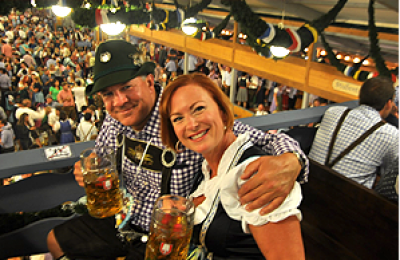 Get access to some of Oktoberfest’s most exclusive beer tents and much, much more with Bucket List Events! Despite what our mothers told us, all those years of beer drinking have been worth it. 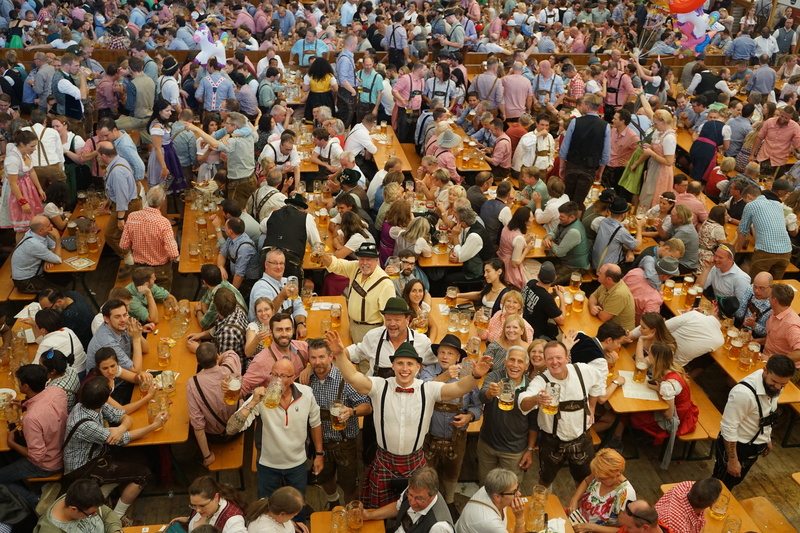 When you travel with Bucket List Events to Oktoberfest you are traveling with the locals: we’ve got your sold out beer tent reservations, hotel arrangements by the Oktoberfest Grounds, and even know where the lone vegetarian restaurant is! 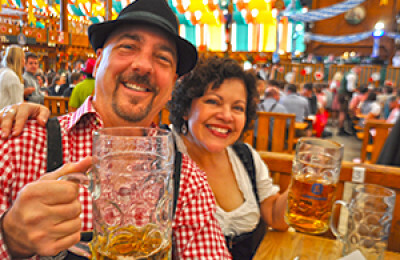 Our guests come from all over the world to enjoy Munich’s perfected beer and leave with friends and memories for life. We love Oktoberfest. We think you will too. 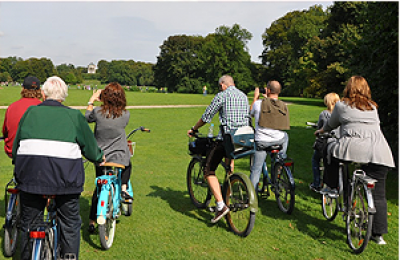 From the moment you arrive in Munich to the moment you depart, we know you'll have a better time with us.